What do Atlassian and Xero have in common? These two brands are the best and brightest cloud success stories currently out there. Atlassian (NASDAQ:TEAM) is a $5.2BN-capped, cloud-based project management platform, which allows corporates to execute projects just that little bit faster and more efficiently. While Xero (ASX:XRO) is a $2.4BN-capped, corporate personnel management platform that takes care of everything regarding staff and payroll. ...and it is largely due to the growing need of businesses (especially the smaller ones) to install efficient digital tools to help them grow as well as saving waste. 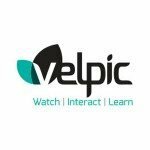 As we are all aware by now, digitisation drives efficiency and transparency, which brings us to Velpic (ASX:VPC), a company determined to deliver digital efficiency to corporate training teams around the world. To do so, VPC has built a compelling could-based training platform that it has been polishing (having released V3 of its SME platform) and implementing via key strategic partnerships. 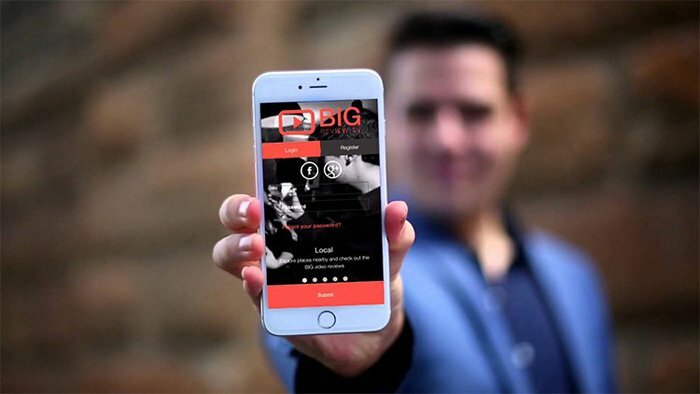 In the last month VPC has partnered with Big Unlimited (ASX:BIG) to produce and develop video content to specific customer requirements and for VPC’s Lesson marketplace. VPC has also partnered with Cognitives to build and procure a corporate e-Learning community and signed an MOU with Tikforce , a human resource technology provider, to enhance its eLearning capabilities. Its deal with ComOps, puts it in front of 20,000 people and a reseller deal with ADP marketplace could open up the US market and give VPC access to over 5 million small businesses. Most recently VPC signed the Bulldogs’ Canterbury League Club as a client, which puts its learning platform in front of the club’s 500+ workforce. This is VPC’s first entry into the NSW hospitality market and it believes it can make big inroads with other clubs throughout NSW targeting 41,400 staff. It should be noted that this is an early stage tech company and a speculative investment. It’s always a good idea to seek professional advice if considering an investment in this stock. Currently, VPC is raising up to $5.85MN in an offer to eligible shareholders , partially underwritten to the tune of $2MN by CPS Capital. This offer will be on the basis of 2 new shares for every 5 existing shares held, at an offer price of $0.03 per share. There is also 1 free attaching option (exercisable at $0.06 on or before 30 June 2018) for every 2 new shares issued. These funds will be used to spring board VPC into the forefront of SME attention via several sales, marketing and PR channels. If Xero and Atlassian can scale up so quickly in the digital e-commerce landscape, could another sassy cloud player follow in their footsteps and emulate their rise? Certainly VPC is moving quickly. Could it look a little like this in the near future? 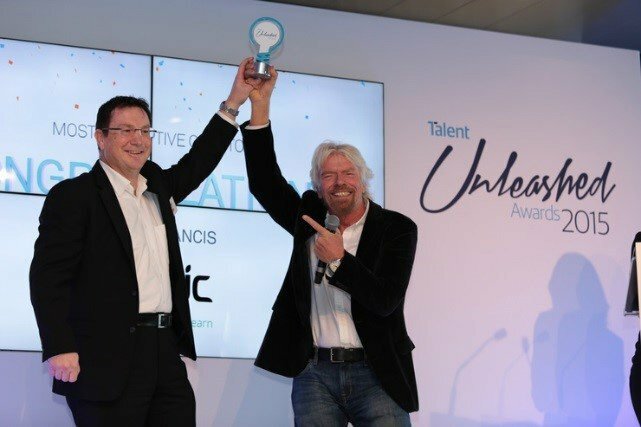 Velpic (ASX:VPC) is a tech company that has embraced cloud-computing, with the plan to provide the same style of service as peers such as Xero, but do so in the Learning Management System (LMS) market that is currently growing at a CAGR of 22.8% per year and estimated to be worth around $11.34BN globally by 2020. Taking a step back, the broader Corporate Training market is worth a mammoth US$130BN per year. That’s $130BN spent each year by companies to train and educate their staff. 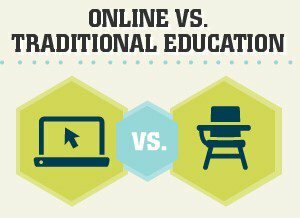 In the current setup, most of that money goes into traditional classroom-style training sessions which are significantly more expensive and less effective that video based training. Here at The Next Tech Stock , we have been tracking VPC since June 2015, when we first published our article, “$191BN Cloud Software Industry: ASX Shell to Re-list as Tech Company ”. Rome wasn’t built in a day, and neither was Xero or Atlassian. So too with VPC, there is plenty still to do, but the good news is that VPC has laid strong foundations and is now at the commercialisation stage, which means a flurry of customers are getting the ball rolling. For VPC, the challenge now is to grow its customer base and further its brand amongst corporates. From the progress made so far, VPC is headed in the right direction with customer growth and revenues climbing. VPC is all systems go since re-listing on the ASX in late 2015 — it has launched a brand new version of its core platform, there are two new mobile apps and a pleasing rush of strategic partnerships slowly coming out of the woodwork. With its sales pillars now in place, VPC is currently raising additional capital to accelerate its growth. VPC is planning to issue 195 million new shares at $0.03 per share to raise approximately A$5.85MN. Full details of the capital raising can be found here . These funds will effectively go into spring boarding VPC into the forefront of SME attention via several sales, marketing and PR channels. Deployed after months of meticulous development and tweaking, Version 3.0 will target the SME market , which is gradually increasing its footprint in the Learning Management System (LMS) space. The new version significantly enhances VPC’s addressable market today and adds more functionality thereby improving its service offering for tomorrow. The new platform includes several new features: streamlined workflows, updated administrator dashboards and consolidated reporting features. It also features enhanced training capabilities for SMEs. 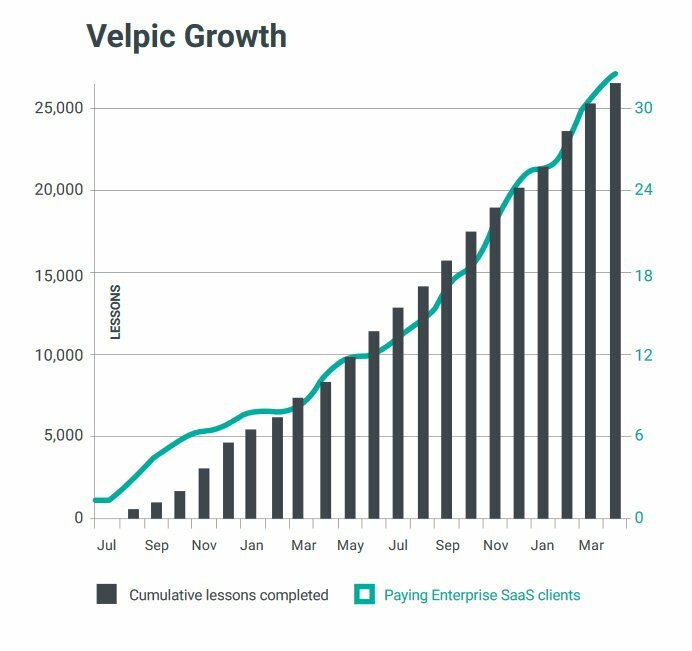 For VPC, there’s a long road ahead but with customer growth averaging 10% month-on-month — and a potentially huge reseller opportunity on the cards, things are looking up. This is particularly the case, given a pending deal with the $28.9BN capped ADP Marketplace (NASDAQ:ADP) moving closer. If the deal goes through, VPC’s platform is on course to be showcased before 35 million people in the largest SME market in the world: the United States. If VPC can capture a foothold in the US market, it can gradually grow its brand and business and potentially become synonymous amongst corporates looking to initiate internal training programmes. VPC hopes to become the first port of call for training, in the same vein as Xero is the first port for accounting and Atlassian for projects. Cloud-computing is revolutionising everything in sight, so it is about time Learning Management Systems got the Web 3.0 treatment and joined the digital revolution. The answer needn’t be difficult — in fact, the answer was organically delivered by the advent of the Internet and ubiquitous connectivity between devices. VPC’s platform gives users supreme functionality and usability while companies get a transparent up to date picture of what its staff are doing. In the end, VPC’s solution translates into better staff retention, steeper learning curves and far-less spending on training compared to before. VPC has stayed on its estimated course, growing revenues, clients and sales affiliates in the hope of expanding its footprint in the LMS market. Let’s take a detailed look at what’s the latest with VPC. When it comes to vetting or checking up on a tech company, revenues are always a great sign because it indicates market traction and validates the idea in the best way possible: actual clients. On an annualised basis, VPC has been generating PPV and SaaS fees of around $200,000 since listing on the ASX in November 2015. Meanwhile, its professional service fees come in at around $2.3MN when including Dash Digital (a brand technology agency that is also a part of VPC). VPC’s monthly client growth hit 18% in May and averaged 11% so far this year. Double-digit growth on a monthly basis is a great start although that could just be a taster of what’s to come if VPC can monetise its growing list of lucrative partnerships and affiliate agreements. At the same time, early sales and client growth is no guarantee to continue, so it’s best to consider a range of factors, including your personal risk profile before making an investment in a stock like VPC. Client growth on Australia’s east coast is “proceeding as planned” according to VPC, with notable clients such as Cargotech, Infigen and the Bulldogs Canterbury League Club announced this year, amongst others. In the past, you had to invite a handsomely paid ‘trainer’ to attend your office, or fly down staff from a remote location, and conduct classroom-style sessions for employees split into evenly sized small groups. This tends to take up lots of time, expense and most importantly, fails to deliver an effective training programme because the content being relayed is not interactive or customised to meet the needs of each individual staff member. More often than not, seeing a training session in their calendars would encourage absenteeism and a general impression that the day would be run on auto-pilot because training is just a waste of time. Automated rules will schedule the right lessons to the right people at the right time making VPC a set and forget system that makes it is so easy to manage training. All in all, VPC’s e-learning method gives workers more and allows companies to pay less. As we indicated earlier, one of VPC’s most recent deals was with ComOps, which now enables VPC to enter the product training market in earnest. ComOps (ASX:COM) is a workforce management software company with over 180 customers worldwide, serving companies staffed with over 20,000 employees. VPC’s role is to provide for the ComOps’ platform simple and extremely effective training for their clients on how to use ComOps’ applications. Not only does the tie-up serve as a validation of VPC’s technology, it may also serve as an additional distribution tool that spreads VPC’s name far and wide. VPC also signed a deal with TikForce , a HR technology provider for businesses. TikForce (ASX:TKF) specialises in workforce identity verification and detailed employee profiling. This authentication expertise will be summarily ported over to VPC’s own platform as part of the deal and is expected to reduce compliance costs once implemented by businesses. VPC will integrate all the relevant parts of TikForce’s Tik.me Read ID platform including biometric functionality and a dynamic employee management system that captures more data and presents a more accurate profile of a company’s staff register. 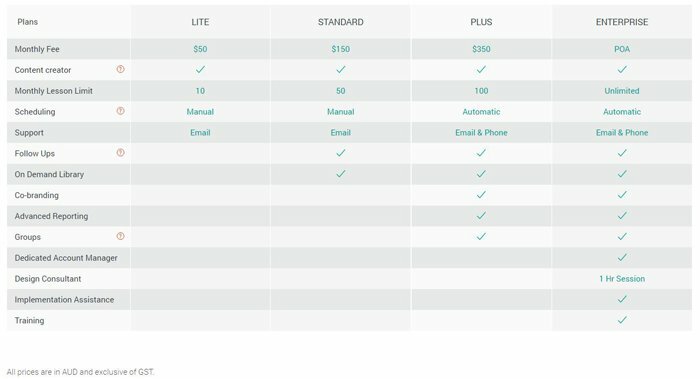 The mid-long term plan is to charge per-transaction assessment fees — TikForce will charge fees for identity verification, while VPC will charge for each lesson completed. VPC’s next move has been of a rather BIG nature. Just last month, VPC signed a strategic partnership with Big Review TV (ASX:BIG) — another company we’ve actively followed here at The Next Tech Stock . You can find our BIG coverage, here . BIG is an online video specialist that also caters for SME’s, but from a PR and viral marketing perspective — helping them to create compelling marketing videos and distributing them online via a dedicated consumer review platform called Big Review TV. BIG has been building up steam since listing in 2015, and VPC has clearly seen a value proposition to pull the trigger on a formal partnership. Through the partnership, VPC and BIG will collaborate to produce video content for various customer requirements such as inductions and focused training lessons. The partnership will also contribute to VPC’s Lesson Marketplace , where third-party video content can be purchased by customers. Under the partnership, there will be capacity for VPC and BIG to execute cross-promotion campaigns on each other’s platforms to further extend customer reach. 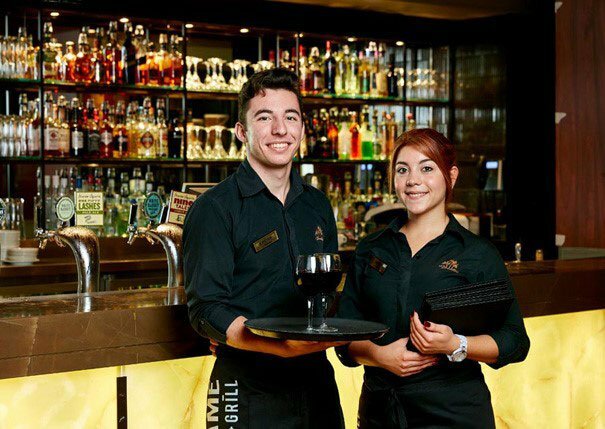 VPC recently achieved a major milestone by infiltrating the NSW leagues club scene. In a new deal struck with Canterbury League Club, home of the NRL side the Canterbury Bulldogs, VPC now has an entrance into the very large and thriving club and hospitality sector. With over 1400 registered clubs in NSW, which employ 41,400 staff in the state, the market potential for VPC’s e-Learning training platform is significant. The training platform will be used to induct new employees and upskill the club’s current 500+ workforce. It is also hoped that this opens the doors to the 1400 registered clubs which employ 41,400 staff in the state. There’s a lot of clubs in NSW and they could do with a means by which to train their staff in 21 st century methods. Another feature VPC is adding (and definitely worth a mention) is its first native app for mobile learning and supervision — Velpic Supervisor . 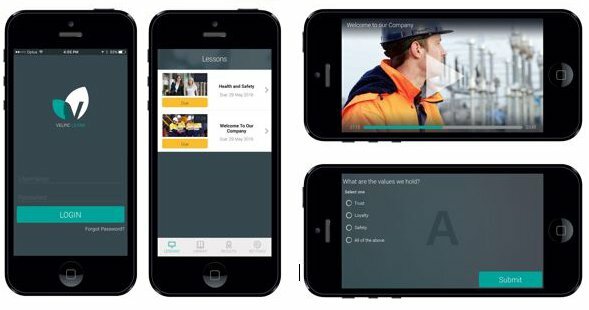 Fully developed and launched, the supervisor app bolts onto VPC’s flagship platform and allows training managers and HR personnel to see the status of training for their staff wherever and whenever they need. 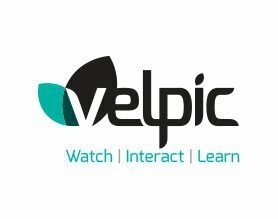 Velpic Supervisor allows users to carry important functionality and access with respect to their training schedules, on-the-go real-time updates. 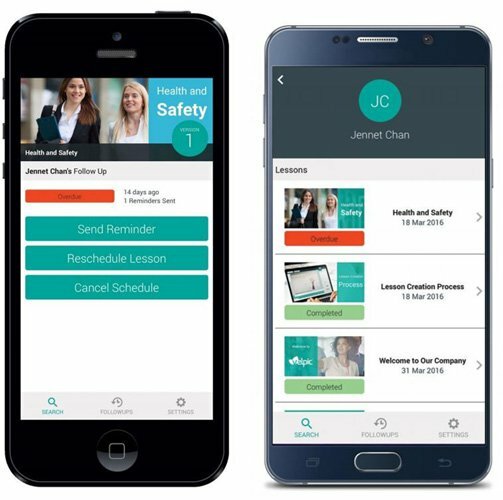 Whereas the Supervisor app enhances the mobility of training administrators, the Learn Mobile app targets trainees and dramatically improves the flexibility of the entire VPC learning experience. To get its name out there and raise sales revenues, as we indicated earlier, VPC has turned to ADP, a leading provider of cloud-based HCM solutions with more than 630,000 clients and 35 million end-users spread across over 100 countries. ADP will market VPC’s eLearning platform on its global human capital management (HCM) marketplace thereby creating a neat entry into the US. The agreement means VPC’s platform will be included on the ADP Marketplace as part of a gradual integration plan that will initially see ADP marketing VPC’s platform, before moving onto a fully integrated partnership that conjoins ADP’s and VPC’s platform into one holistic entity with a seamless user experience. Full integration is expected to be completed by the end of Q3 2016. Upon completion, the agreement would see VPC’s platform marketed to over 630,000 potential users globally from a US springboard. Again, user numbers are speculative for early stage tech stocks and hard to predict, so seek professional advice when considering this stock for your portfolio. VPC’s progress is on track to hopefully follow in the footsteps of other successful SaaS-focused plays such as multi-billion dollar heavyweights Xero, Atlassian and Salesforce. VPC’s fundamental mission plan appears sound. SaaS and cloud computing are growing rapidly across several different service industries, but Learning Management systems have been slow to keep up with the pace of digitisation in IT. VPC enables HR teams to rapidly deploy company initiatives and training schedules, which is a key requirement for industrial, mining and engineering companies employing thousands around the world — yet still facing the same regulatory requirements to provide training. With revenues growing steadily, new clients coming on board and several big hitters now standing behind VPC’s platform, the future appears bright. Here at The Next Tech Stock , we certainly look forward to seeing what the weather brings for this $15MN-capped (escrow shares included) tech hotshot. VPC’s core IP overlaps into the broader theme of companies seeking to optimise their operations in every way possible. We think there’s a good chance that VPC could capture a significant portion of the US$130BN corporate training market, much like Xero and Atlassian have done in their own respective online niches.